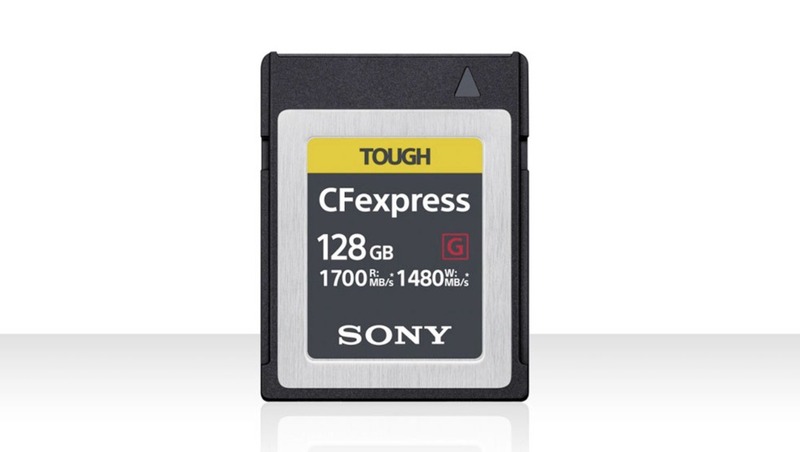 The Sony CFexpress Type B 128 GB memory card (code named CEB-G128) is based on a relatively new standard released by the Compact Flash Association. It will have the form factor of the XQD memory, but will offer up to 1,700 MB/s read and 1,480 MB/s write speeds. This makes it three times faster than the fastest Sony has released so far. There are rumors that 256 and 512 GB cards will be also manufactured. The card is said to be built like a tank, withstanding 70 Newtons of bending force. It can also survive X-rays and extreme temperatures, it is anti-static, and has a UV guard. 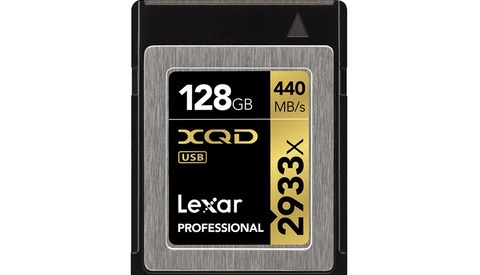 These cards are designed mainly for for high-bitrate and raw video recording. 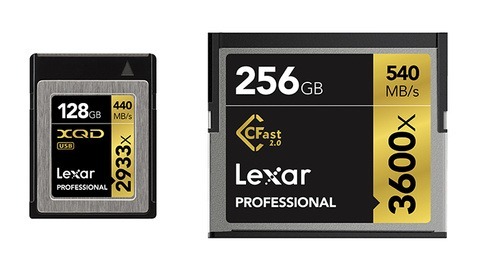 There are professional cinema cameras on the market that are currently using SSDs to record their enormous files, but these small cards will offer three times faster speeds with a comparable storage size. As the form factor suggests, cameras that have XQD card slots may include CFexpress support in their firmware. 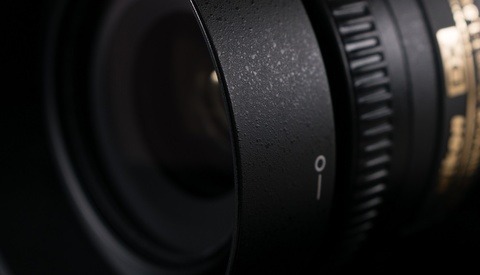 Some of the manufacturers that released firmware and cameras supporting CFexpress are Nikon, with their Z6 and Z7 models, and Panasonic S1 and S1R. 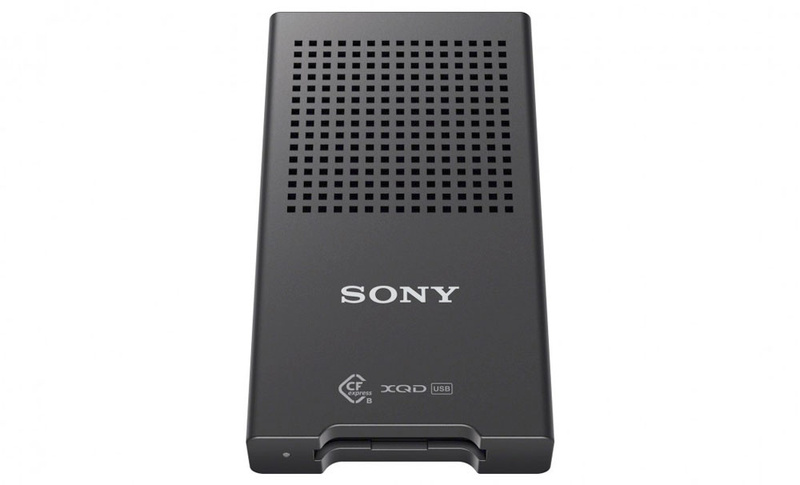 Sony will also release a card reader that is compatible with the CFexpress format that will utilize the new speeds. The MRW-G1 reader will be backward compatible with the Sony XQD G-series and M-series cards. There's no price information available yet, but the card will be released in the summer of 2019. Knowing the price factor of the XQD cards, we can make a rough estimate that the new CFexpress ones won't be cheaper. I'm getting an S1 next month and need to buy some good cards. Since I've used somewhat low-end cameras all along, all the cards I have are UHS-I and I need to buy faster cards for the S1. Until last week, I was sure that I'd get a fast Sony XQD and a ~300MB/s Sandisk UHS-II card. But since the first CFExpress cards will be arriving in a few months and will probably be cheaper because it's an open format, is it better to buy just the UHS-II SD now and then wait a few months for the CFExpress instead of buying an XQD right now? It depends on what you are going to use it for. If you can work with the slower and cheaper cards until you know the exact price of the CFexpress, you get them. Once you know the price (and I doubt it will be cheap) you can invest in faster cards.